The family of a Kerry farmer killed by a neighbour when he drove a teleporter into him have said he was "physically torn apart that day" and then his character was "shredded" during the trial process. Tillage farmer John Anthony O'Mahony was described as a "decent and honest man" who was "good, kind and giving". Neighbouring farmer Michael Ferris (63) was last month found not guilty of murder, but guilty of manslaughter by a jury at the Central Criminal Court. Ferris repeatedly drove a teleporter into Mr O'Mahony's car in April last year after he "snapped" over a crow banger, the court heard. State Pathologist Margot Bolster said Mr O'Mahony died from the "total evulsion", or forcible extraction, of his heart and liver. Yesterday at a sentencing hearing, Ferris expressed his "remorse and sorrow" and apologised to the family. In a victim impact statement, Mr O'Mahony's sister Angela Houlihan said: "Anthony was physically torn apart that day and his character has been constantly attacked since. "As his sister, I have to speak for the brother and person that I knew who deserved dignity and respect, but even in death he did not receive that." 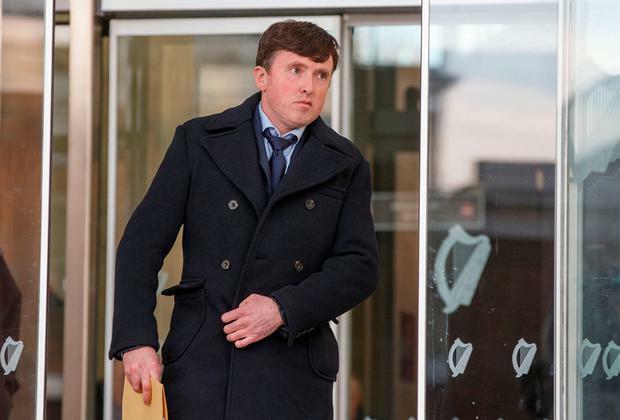 Seamus O'Mahony said his brother's character had been "shredded" during the trial as "only one side" was told. Mr O'Mahony told the court that his family now lived "in fear", knowing that Ferris would be released from prison some day and they would have to pass each other again on that "small country road". "He [Ferris] said he snapped once - what is to stop him snapping again and doing something similar?" he asked. 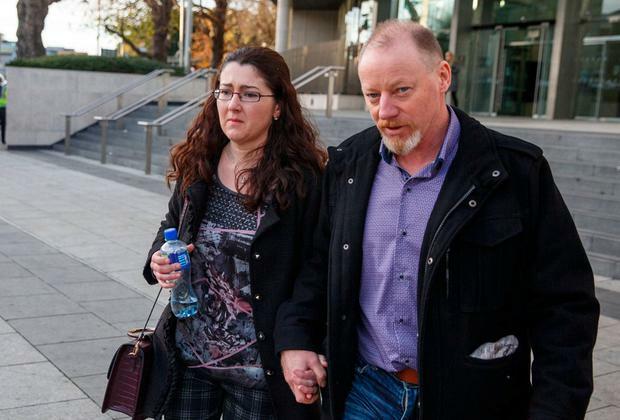 At yesterday's sentencing hearing, Ferris expressed his "remorse and sorrow" and apologised to the O'Mahony family. However, in Ms Houlihan's statement, which was read to the court by her daughter, she said: "We have not seen any evidence of remorse or regret from that day in April right through to today, and I don't believe we ever will. "There was no justification to what was done to my brother on April 4, 2017. "My family and I will never be able to come to terms with the way Anthony died and will live the rest of our lives with the pain and loss." Ms Houlihan said her brother's car was repeatedly rammed by Ferris driving the teleporter. "He could have stopped after the first blow, but he just kept on going," she said. Mr O'Mahony said his brother was no longer alive to defend his "good name". He described the elderly tillage farmer as a "decent and honest" man, a "passionate farmer" and a "hard worker". He said the family would never get over what happened to him. "First, we lost a brother, an uncle and a friend, in the most horrific way imaginable, then we had to endure a two-week trial, which has devastated my family," he said. "As difficult as it was to hear the grotesque details of how Anthony's life was ended on the morning of April 4, 2017 in Rattoo, the way his good character was shredded during the trial was even more harrowing and emotionally stressful. "People will remember my brother the way he was depicted in the trial and this hurts us greatly. "Every story has two sides, and there was only one side of the story told during this trial. "Anthony was not there to defend his good name and we were not given a fair opportunity to show what kind of a man he truly was." He said it had been printed in the media that Anthony's neighbours had been living in fear of him. But people had since approached him to say they were hurt by this, and "so many people only had good things to say" about him. Mr O'Mahony said he had known there was an issue with the crow banger, but he had not known "the extent of the anger". He said no one had ever approached him about it, and if they had, "all this could have been avoided" and some arrangement could have been made. That Anthony was killed over a crow banger "beggars belief" he said. He asked: "Who would do something so unspeakable over a crow banger?" Ferris, of Rattoo, Ballyduff, had denied the murder of Mr O'Mahony at Rattoo on April 4, 2017. 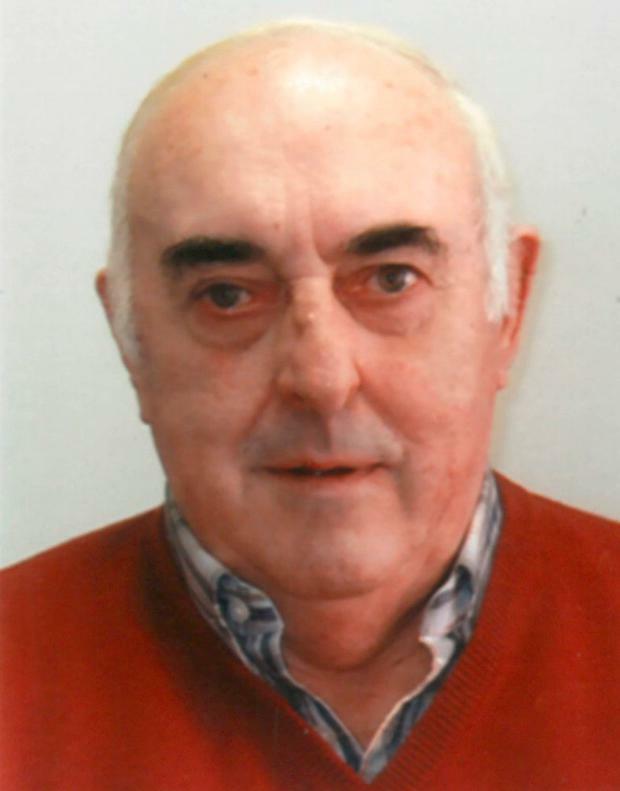 During the trial, the prosecution alleged Ferris "intentionally rammed" Mr O'Mahony's car with the prongs of a teleporter, causing "catastrophic injuries" to Mr O'Mahony. Ferris told gardaí he did this as there was no other way to stop Mr O'Mahony using a loud crow banger. He told gardaí that the banger, a device used to scare away birds, had been an issue for 30 years. Ms Justice Carmel Stewart will sentence Ferris on Monday.